Welcome back to the Talking Lead Podcast. 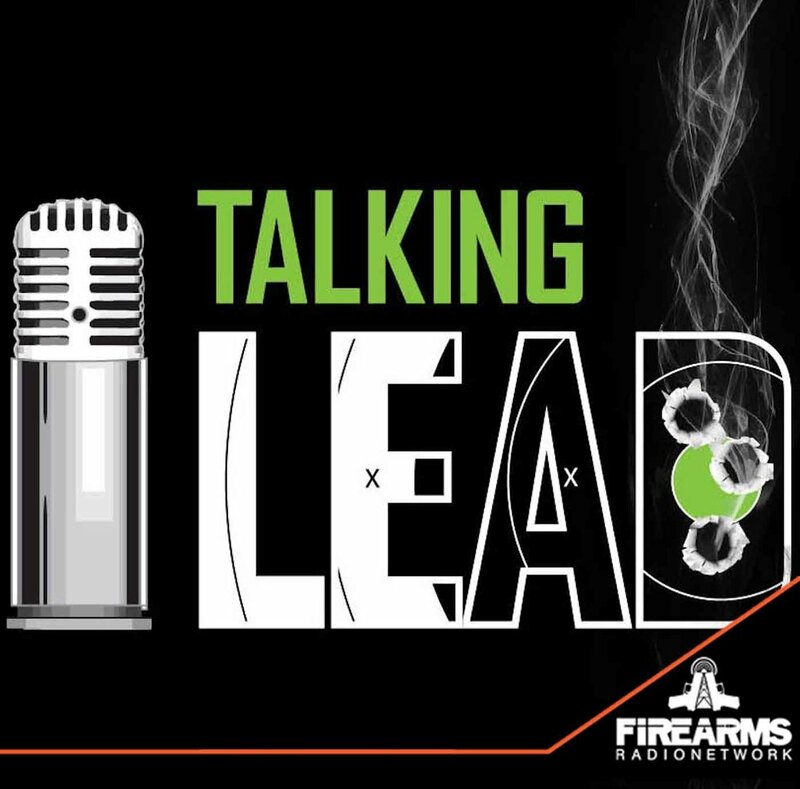 On the eve of our travels to SHOT Show we drop an information packed episode on you Lead Heads. J-Mack with RITON optics joins Lefty to talk about scope reticles and some factors you want to consider when choosing the right reticle for your scope. Also joining the conversation Lefty invites Ranger Sniper and Author Paul Martinez to add a professional shooter's perspective and expertise. As all ways before we get to the meat and potatoes of the show the Gunny comes to the rescue with the Talking Lead Jackwagon Train to haul off a new bunch of Jackwagons. This episode's Jackwagons are: A crooked Chicago anti-gun city official found with 23 guns in his office, a cop killer in Provo & TSA sending guns to Tokyo. After our course on reticles Paul talks about his new book "When The Killer Man Comes: Eliminating Terrorists As a Special Operations Sniper". Paul is giving away two autographed copies of his book to a couple of deserving Lead Heads and we giveaway another EDC Pocket Dump Rewards package from Talking Lead, Buck Knives, Streamlight & FLEOA. So tune in and get "Leaducated"!